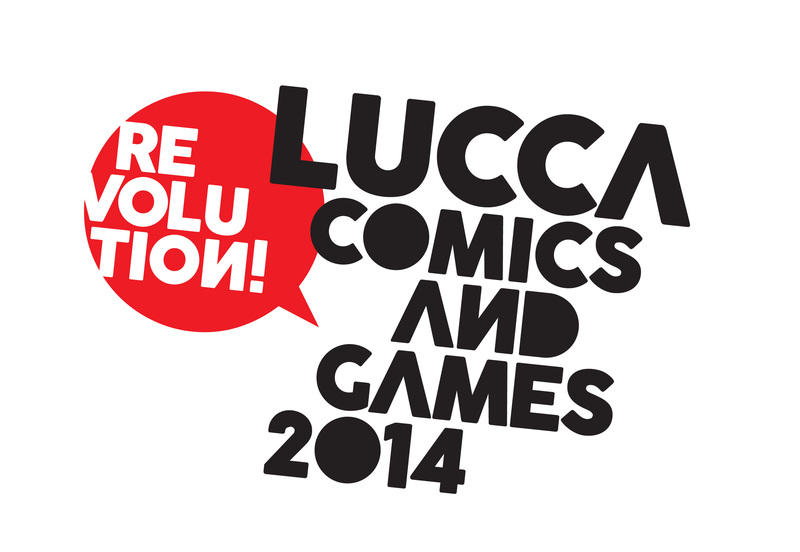 Gioconomicon will have live, streaming footage from Lucca Games 2014 starting next week. Lucca Comics & Games, the International Festival of Comics, Animation, Illustration, and Games, organised by Lucca Comics & Games Srl, together with the City of Lucca, is about to begin. Since last year 217 thousands of tickets have been sold, the Festival is by now one of the main events of intelligent entertainment in Europe. In the Games Area, there are many international guests who will attend to this appointment, as Steve Argyle, Monte Cook, Jeremy Crawford , Joe Dever, John Kovalic, Frank Mentzer , David Preti,Ignacy Trzewiczek and many others. Gioconomicon.net, the italian web magazine about boardgames, role playing games, wargames and tabletop entertainment, as the web partner of the festival, will provide a live coverage service from the Game Area. From October 30 to November 2, directly from the home page of Gioconomicon, you can read the report, and follow the live streaming of the meetings and conferences held in Lucca Games 2014. Also you can watch live presentations of the new games on the new channel “Boardgame Studio” just launched for the show, where authors such Ignacy Trzewiczek, Monte Cook, David Preti, Andrea Chiarvesio and many others explain to our cameras the newest games as The Witcher Adventure Game, Numenera or Kingsport Festival. The Festival will take place in Lucca from 30th October to 2nd November, If you're a gamer and you can not come in Lucca, follow the live streaming on www.gioconomicon.net.